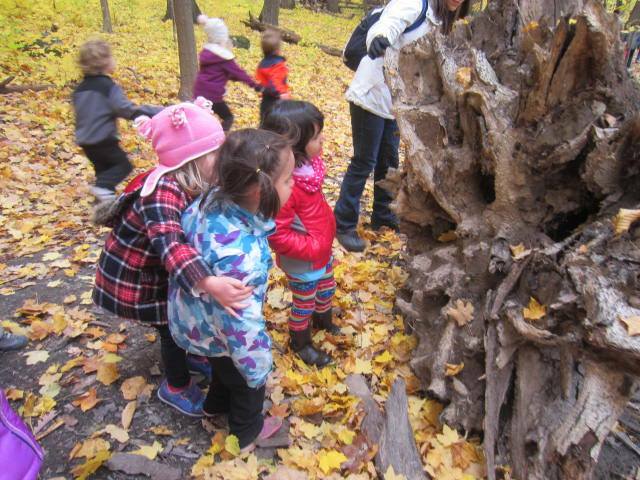 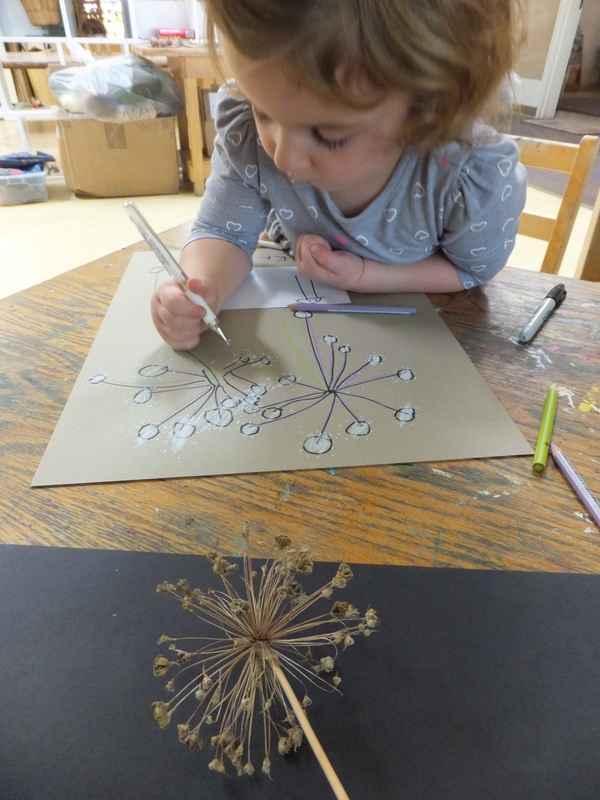 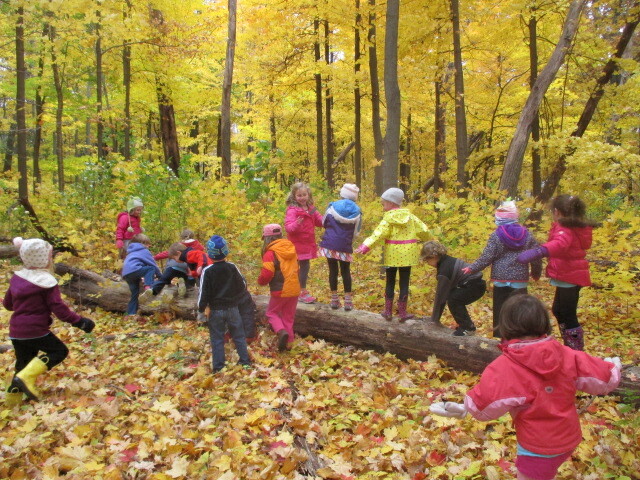 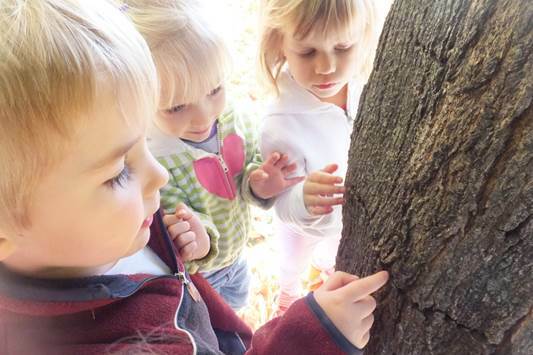 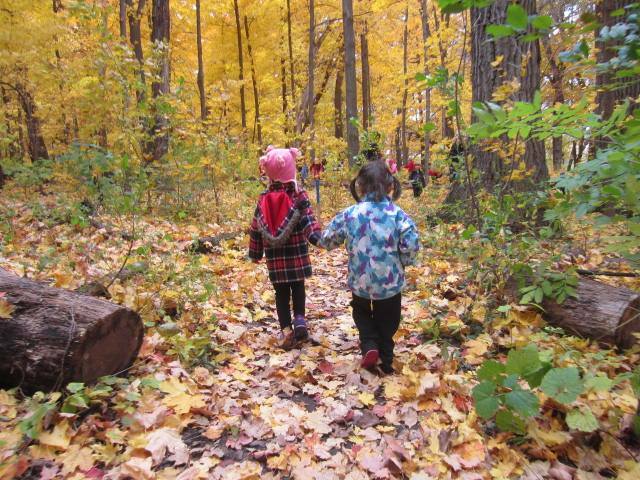 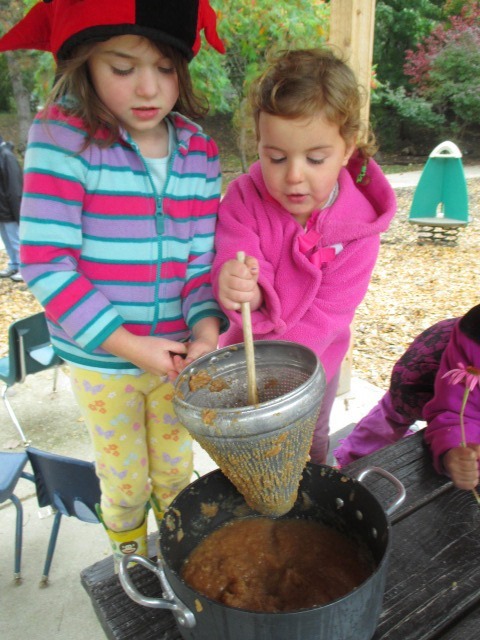 When children are exposed to rich sensory materials and experiences in the natural world during their earliest of years, they make connections with the environment around them. 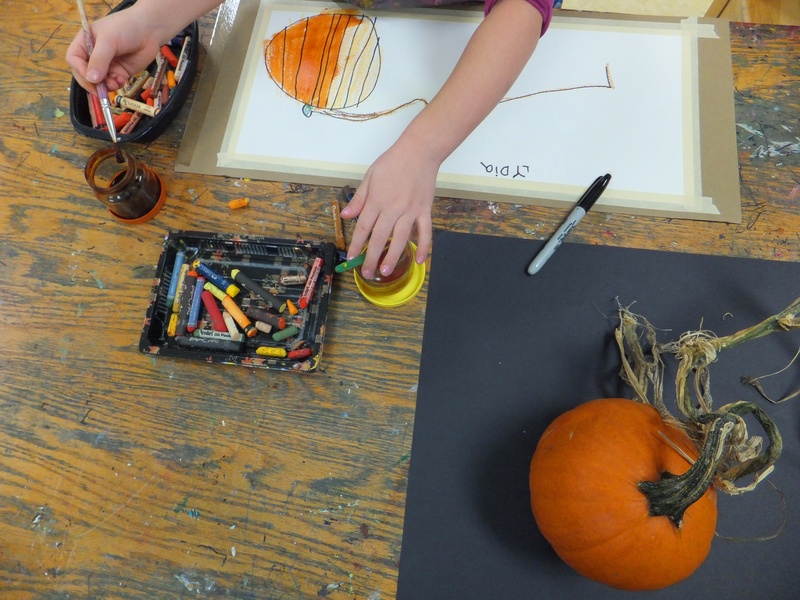 Imagine the questions surrounding a broken acorn, a handful of leaves of varied and brilliant colors, or even a tiny bug nestled amidst some gourds and miniature pumpkins. 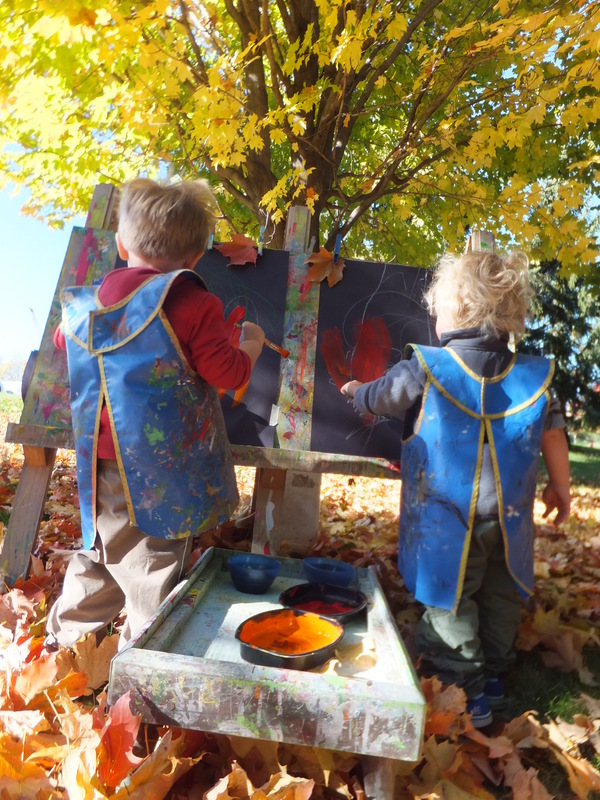 At Preschool of the Arts, we celebrate the wonders of autumn in our outdoor classrooms, our indoor spaces, and our art and music studios. 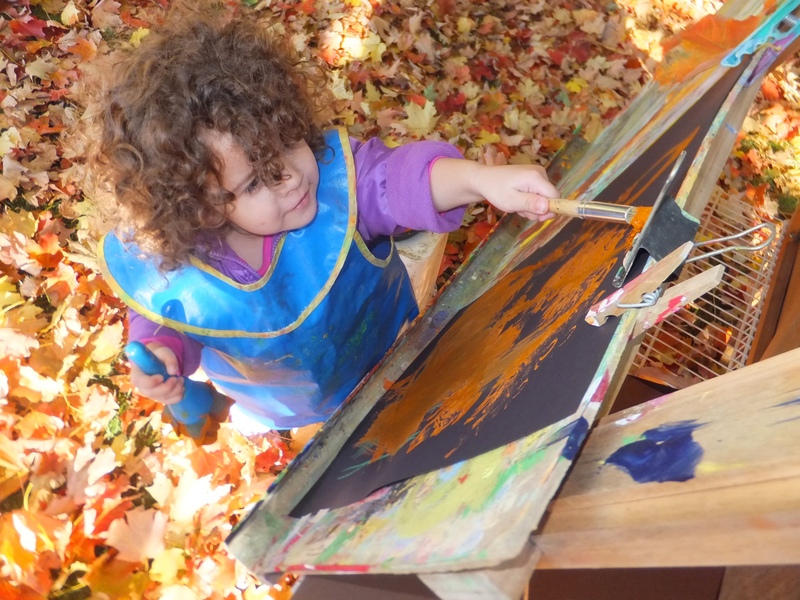 As early childhood educators, we know that sensory play helps children develop fine motor skills, encourages them to fully integrate their senses in conjunction with their environment, engages them in social interaction with their peers, helps motivate their natural curiosity, and inspires their creativity. 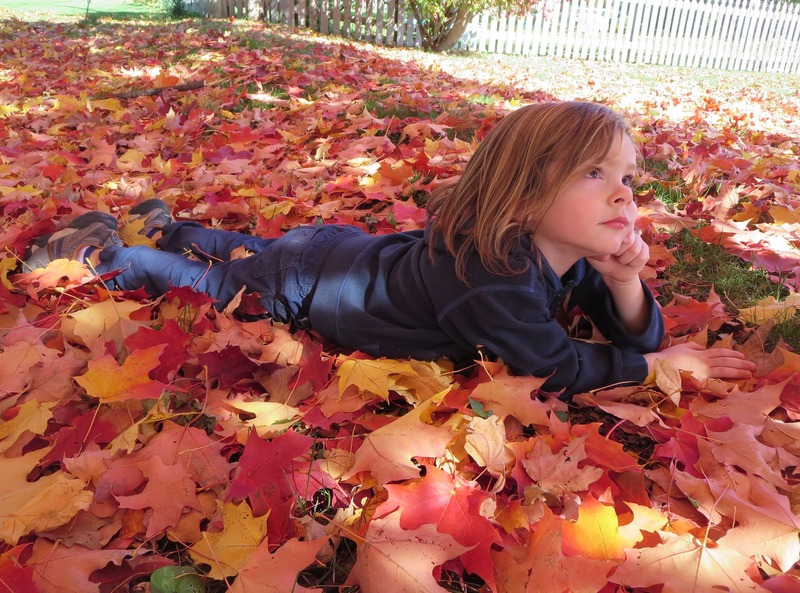 During the past few weeks, we have all marveled at the deep blue sky and the bright sun shining on the richly colored leaves. 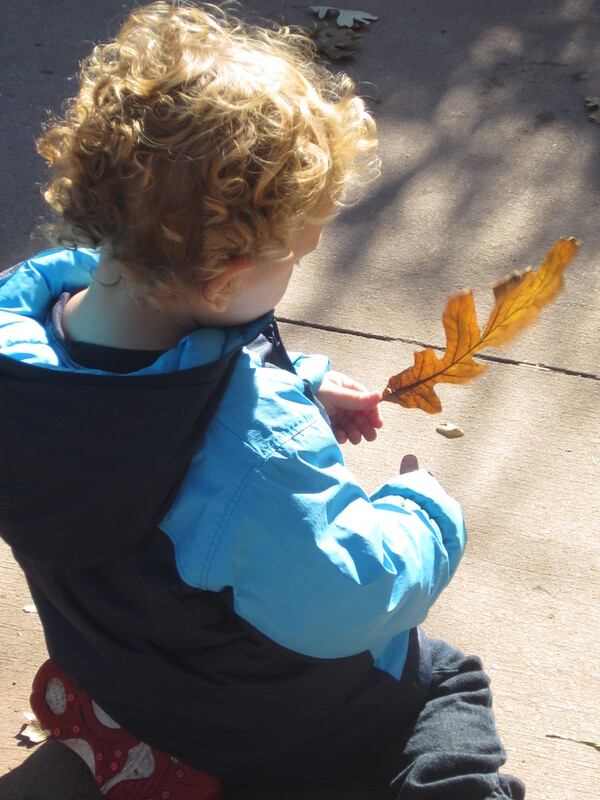 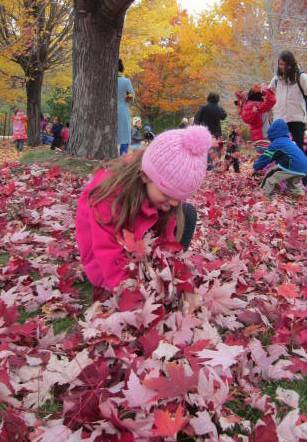 Children eagerly pull on hats and jackets to hurry to our outdoor spaces to gather leaf bouquets, sort acorns, and romp through the crunchy piles of leaves. 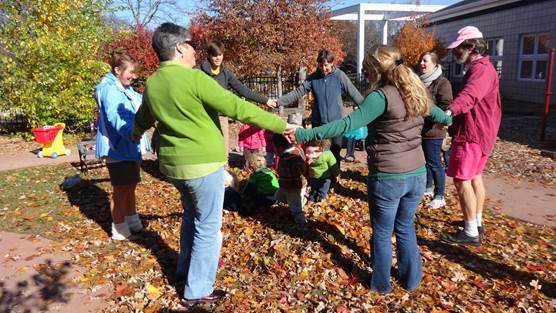 We as faculty have joyfully encouraged their play, and surrounded them with love as we have created memories together. 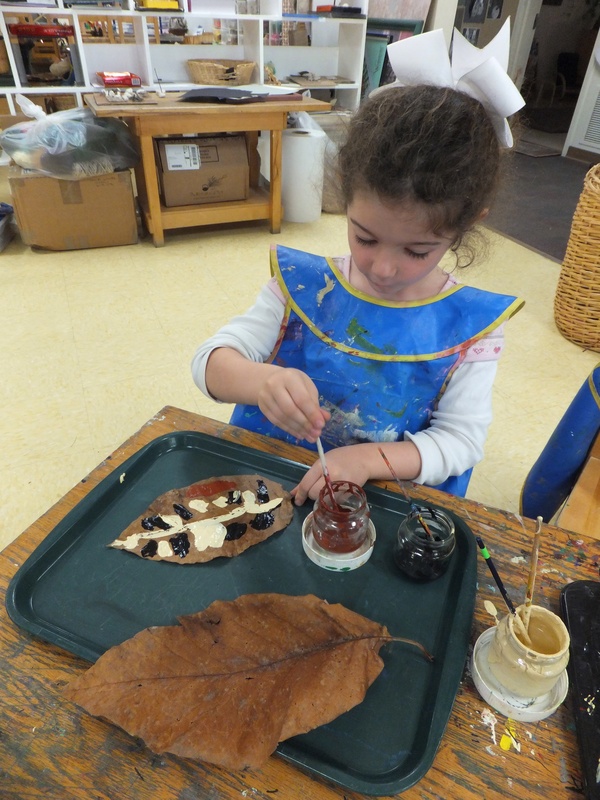 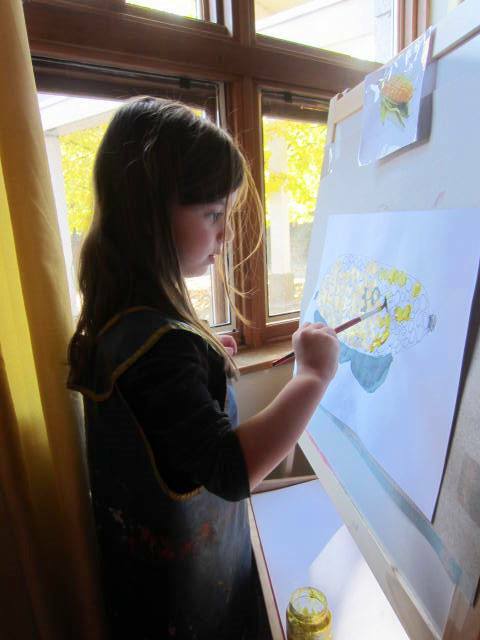 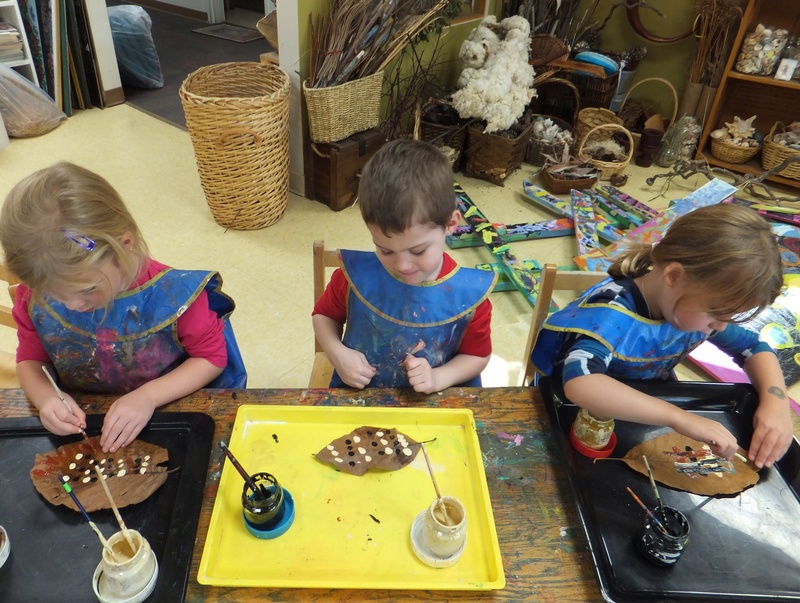 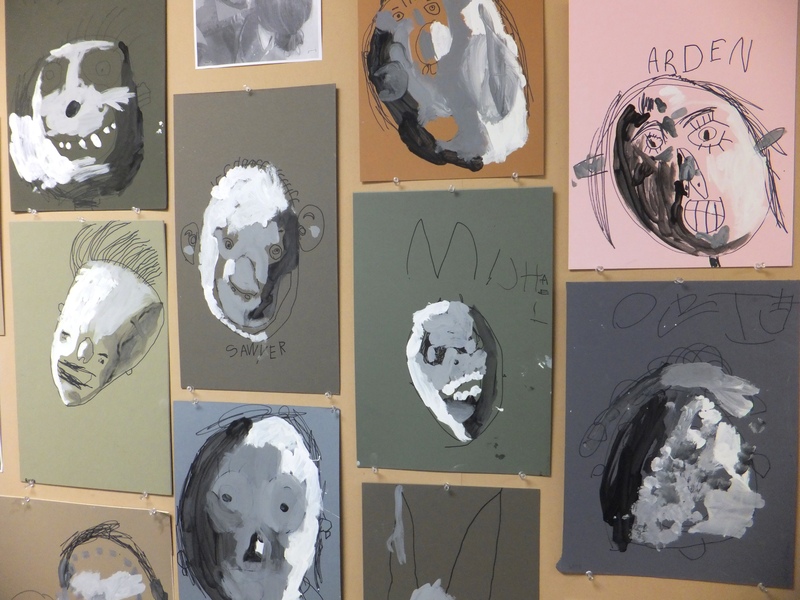 Our studios have woven musical and artistic experiences into the fabric of the classrooms, using nature as the focus for inspiration and shared creativity. 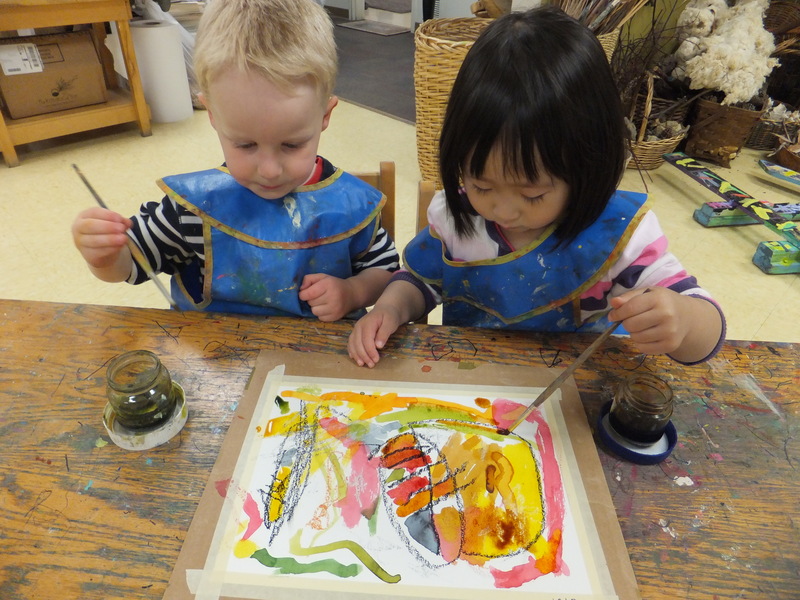 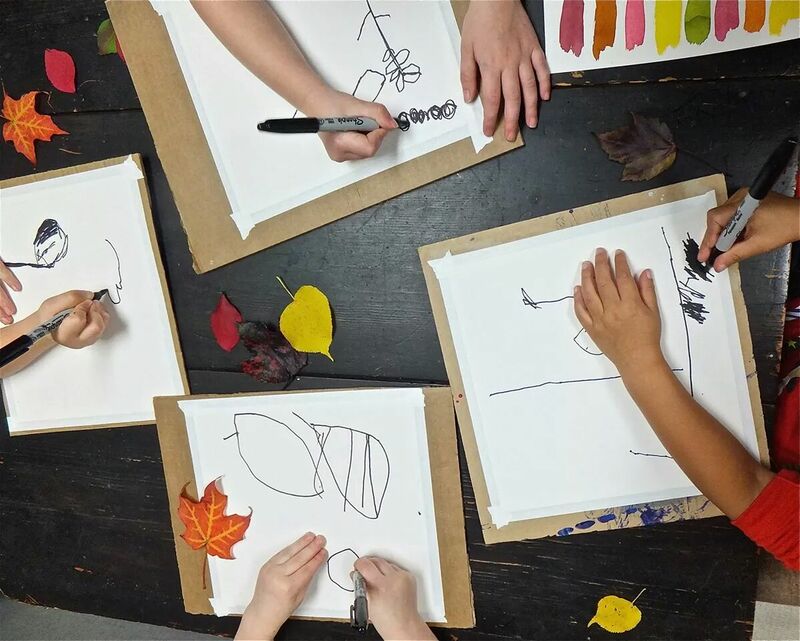 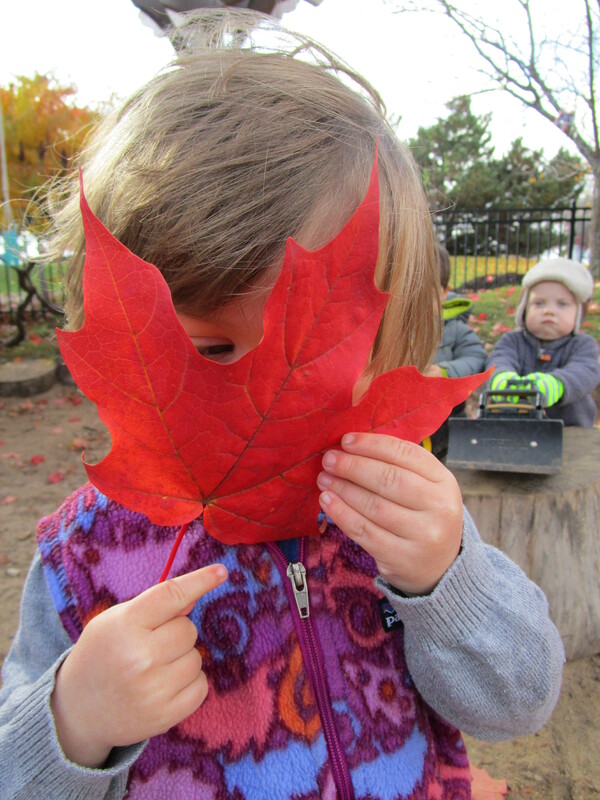 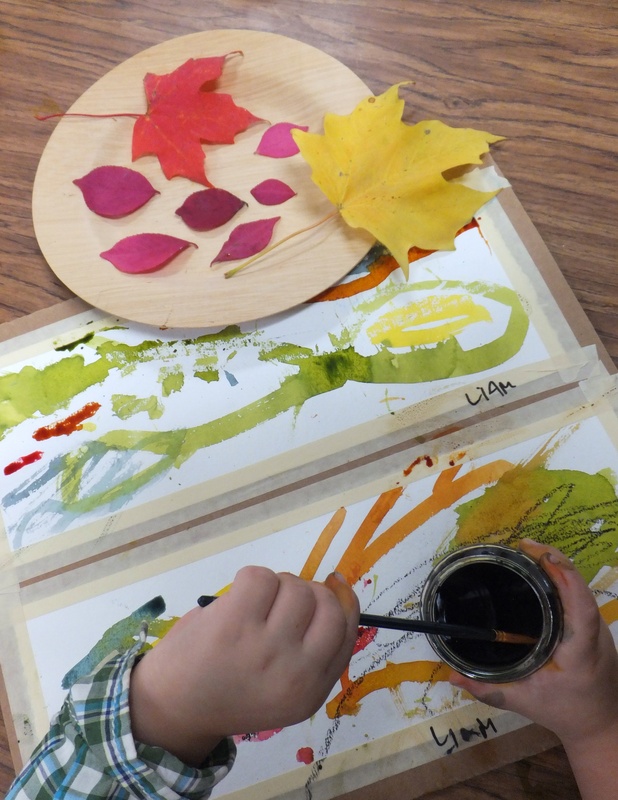 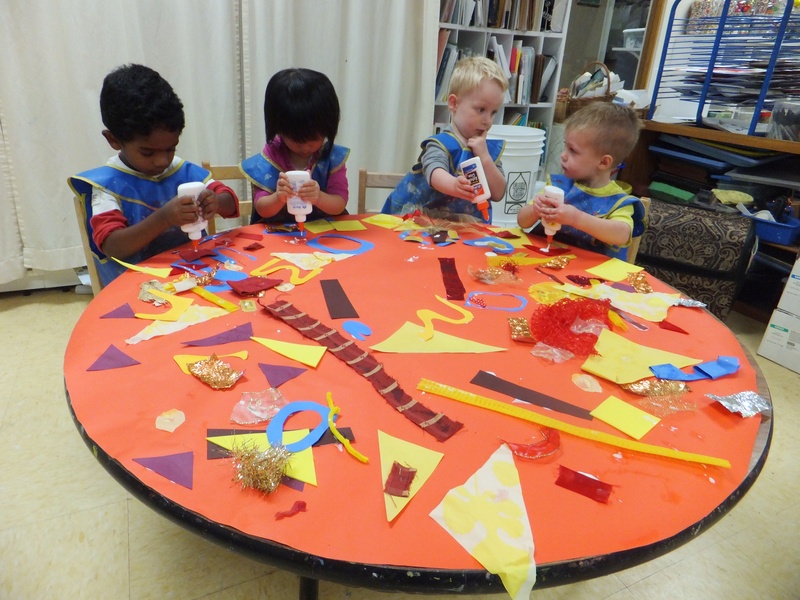 Today, we share with you some of the picture stories that document autumn as an important part of the learning journey for our children here at Preschool of the Arts. 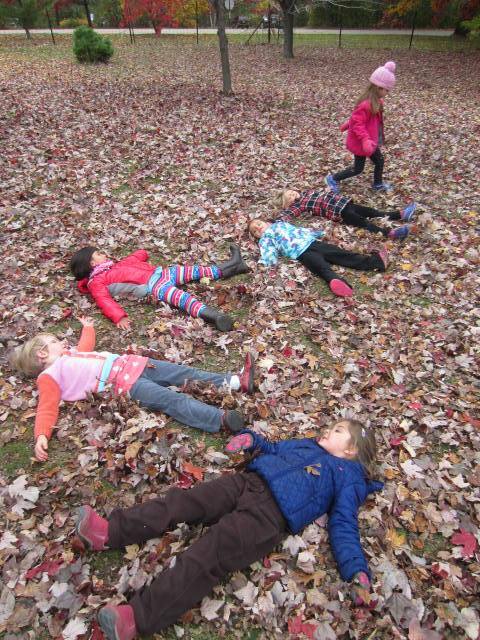 Take a moment to imagine and hear the sounds of the wind rustling through the trees, causing showers of brightly colored leaves that delight the children. 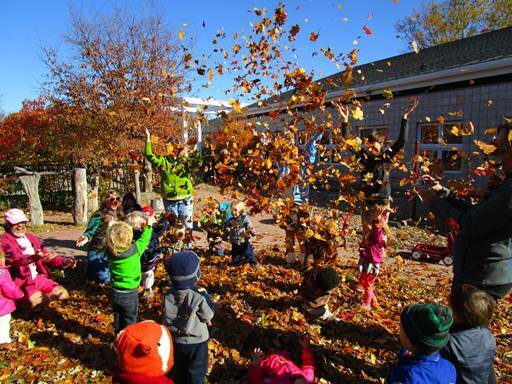 Then, we encourage you to pause in order to experience autumn like a child – with all of your senses. 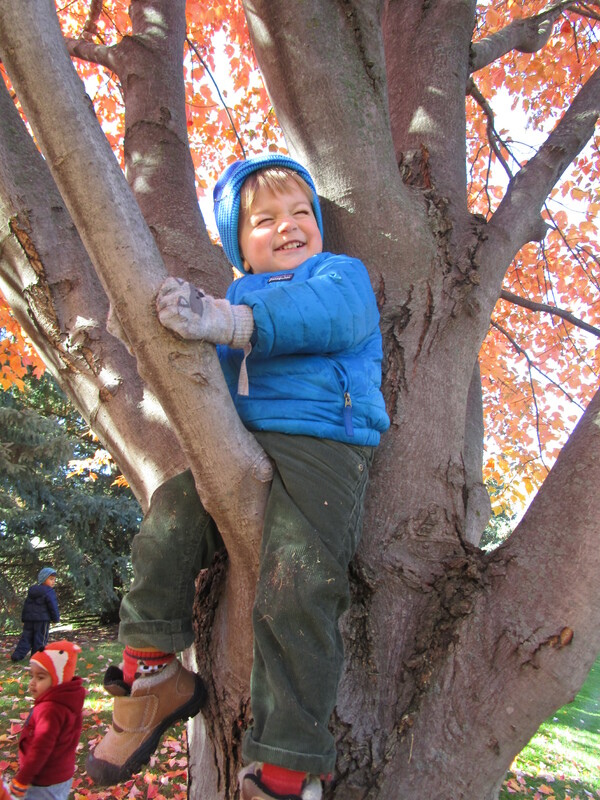 Co-founder and Chairman Emeritus of the Children & Nature Network; an organization supporting the international movement to connect children, their families and their communities to the natural world. 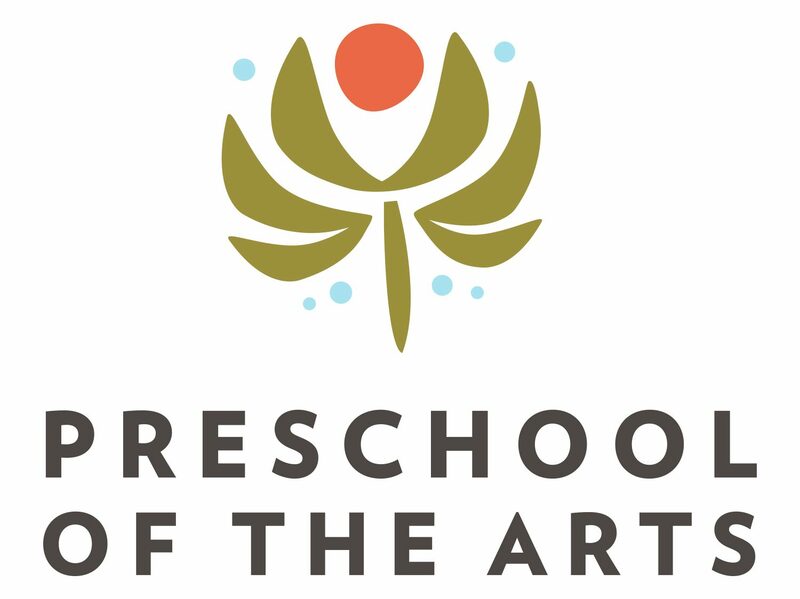 Next Enrolling now for 2016-2017!